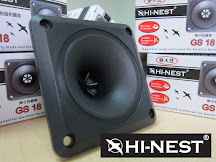 New arrival, the HI-NEST TX-20 Tweeter. 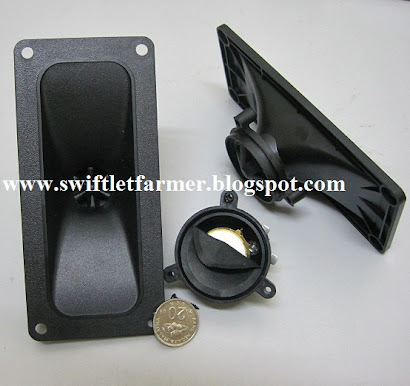 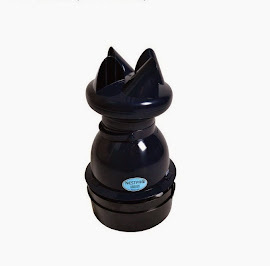 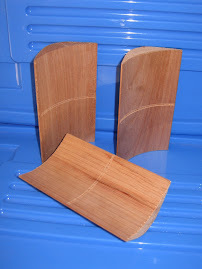 High quality Tweeters at an affordable price. 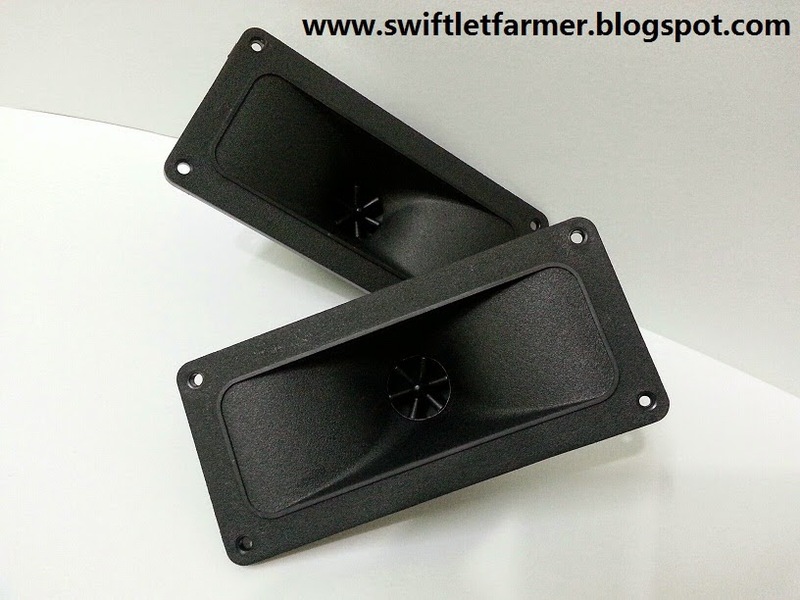 The TX-20 is specially made for Swiftlet hearing capability. 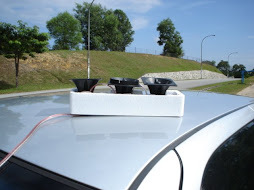 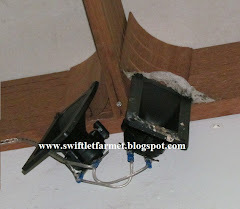 The sound it produces is similar to the response frequency of swiftlet thus luring more Swiftlets to stay. 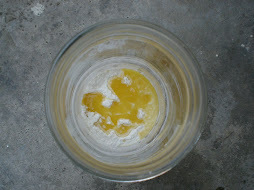 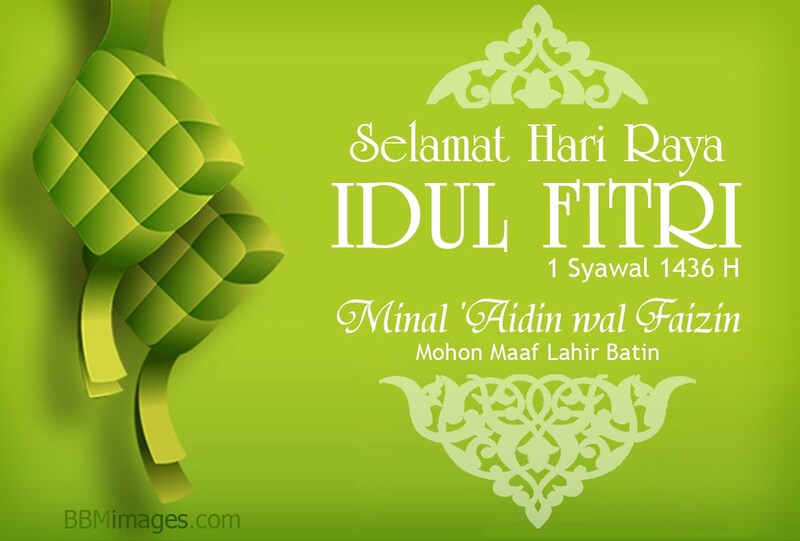 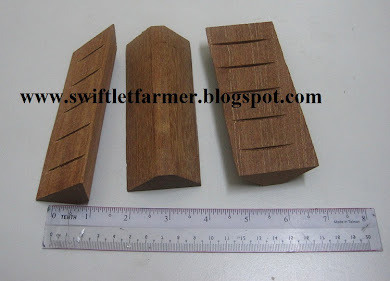 Size: 2.5 x 5.5 inches ( 65 x 145 mm). 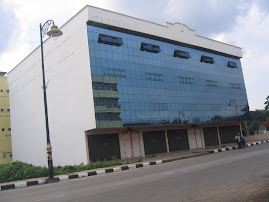 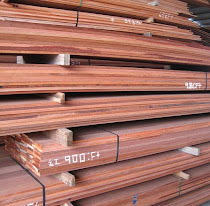 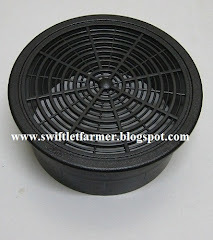 The copper coil and material inside were made according to my specification. 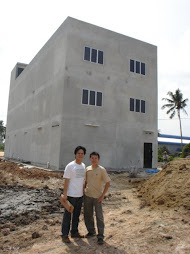 I had requested the manufacture to produce according to what I want. 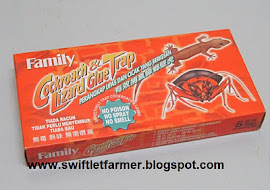 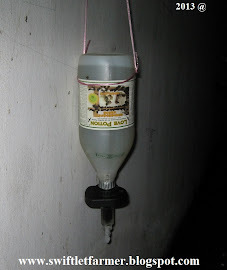 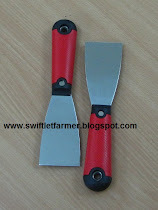 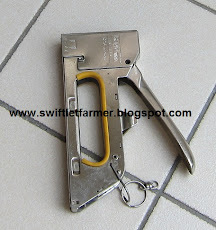 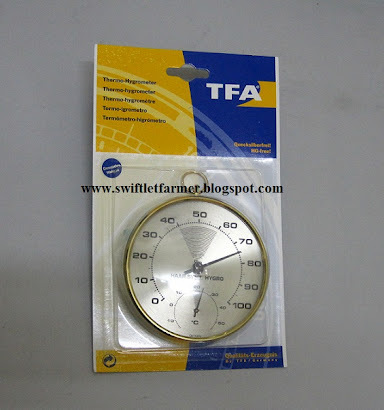 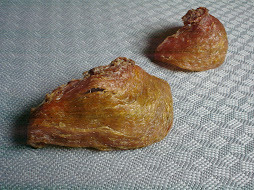 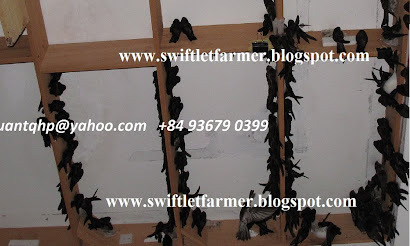 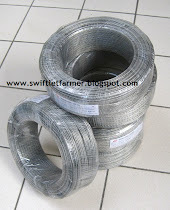 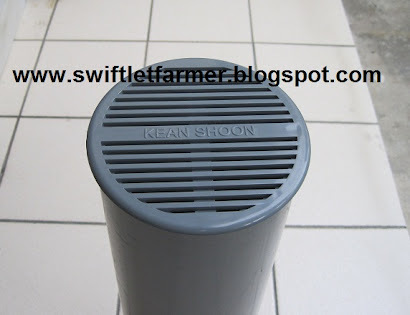 I assure you it is 100% made by Swiftlet farmer for Swiftlet farms. 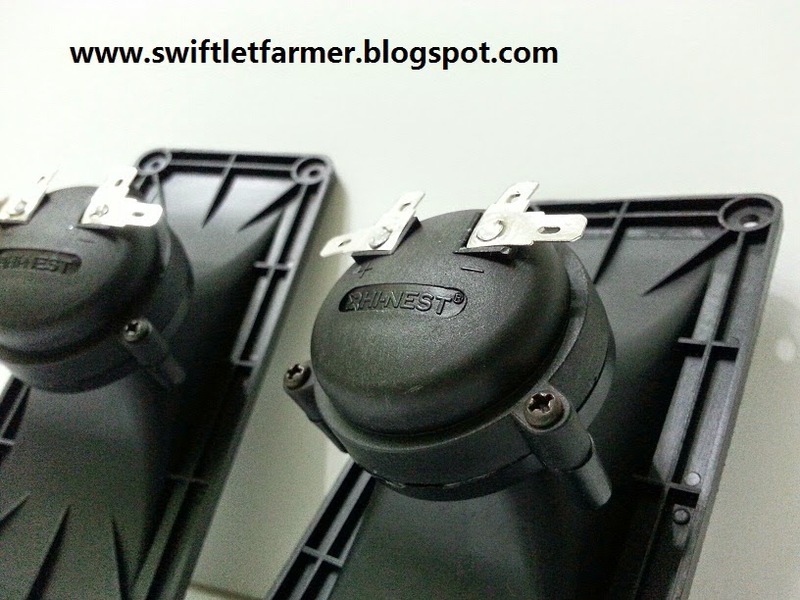 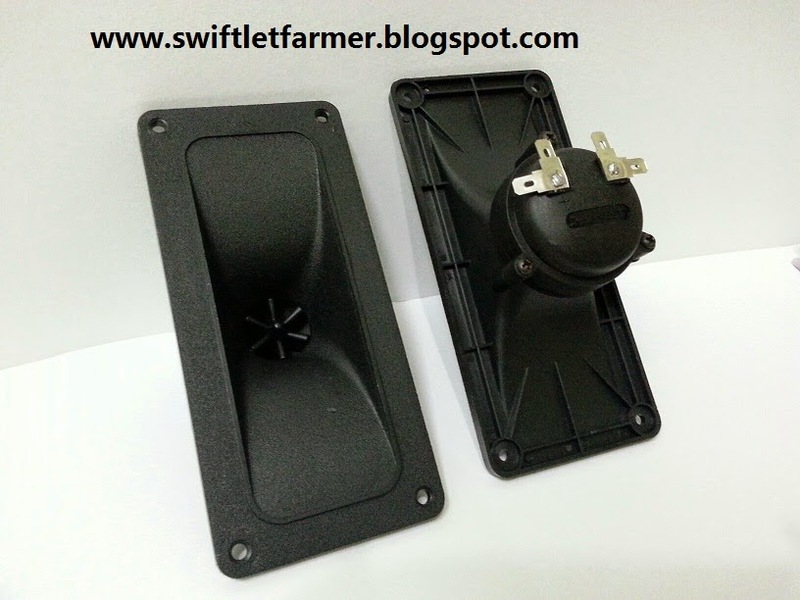 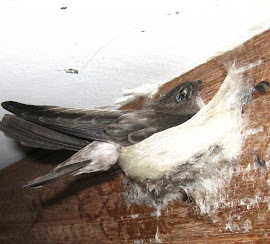 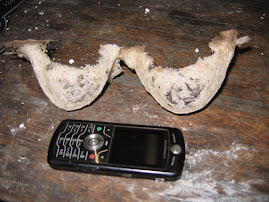 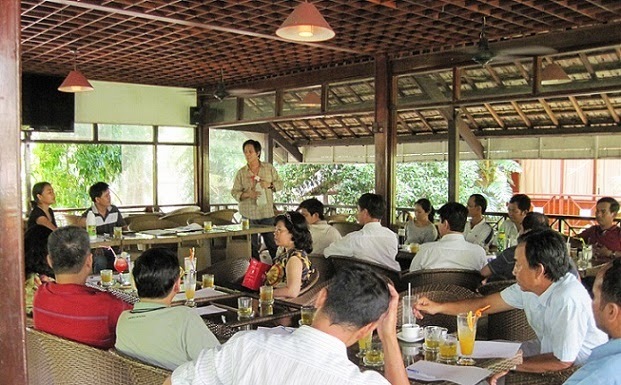 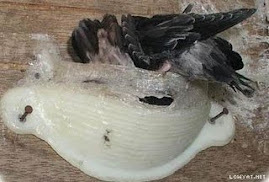 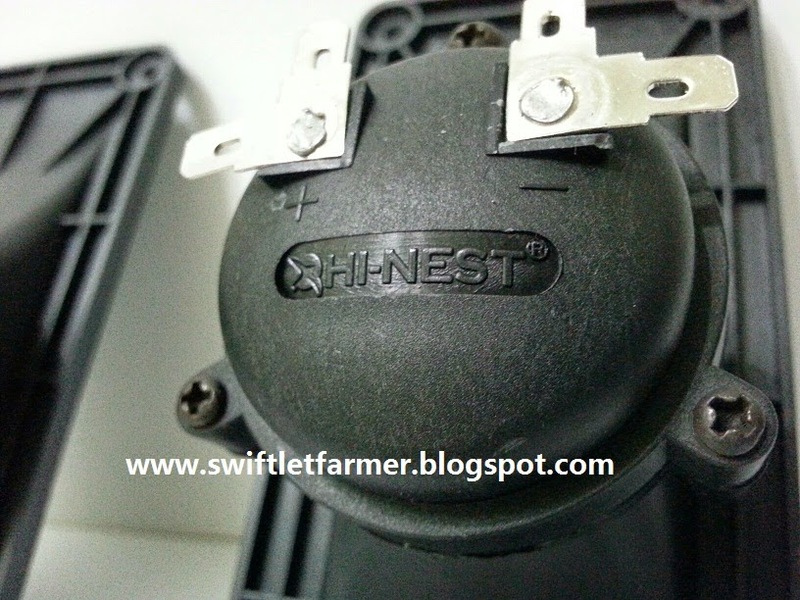 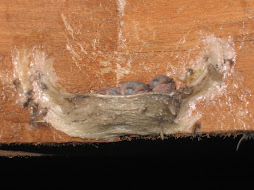 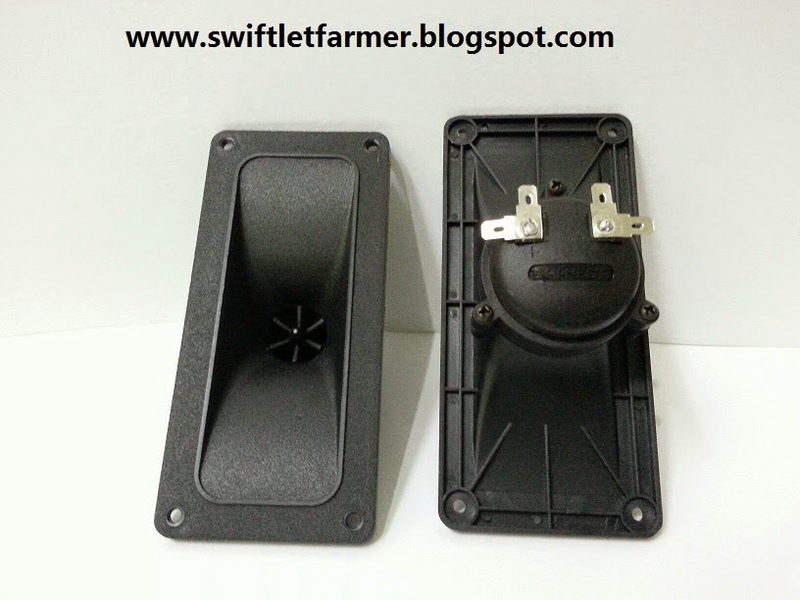 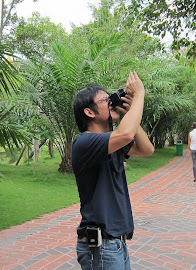 IF YOU WANT YOUR SWIFTLET FARMS TO HAVE MORE NESTS AND BIRDS USE HI-NESTS QUALITY TWEETER.